In a hurry? Need the ultimate in flexibility? Print these tags yourself! 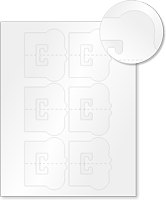 • Printable tags come in standard 8.5" x 11" sheets. 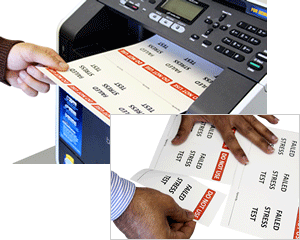 They are printable in most laser printers and ink jet printers. 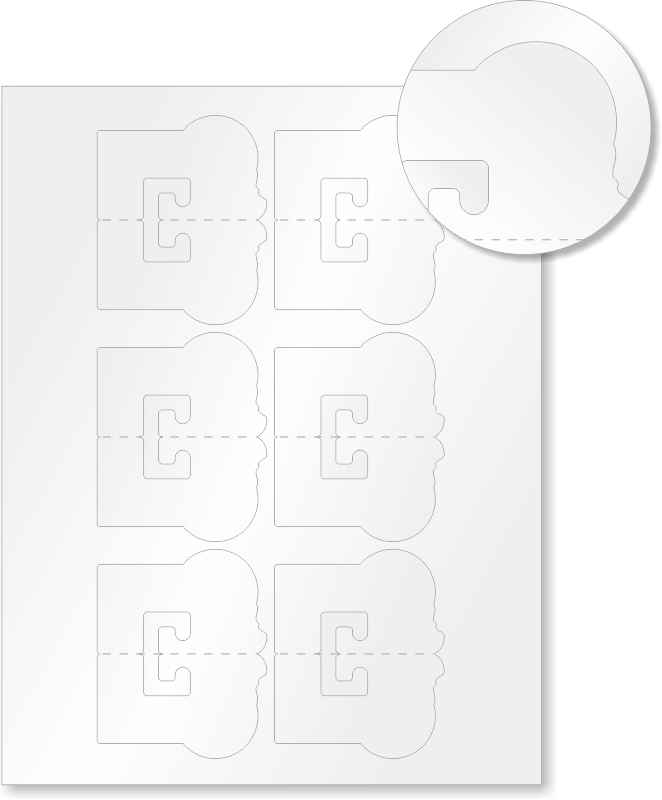 • After printing, the tags easily to separate using the tear-off perforations. 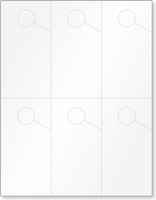 • You may also handwrite the tags, using a marker or pen. Use our templates to design your own tags. Then download a free PDF. Print tags yourself on a laser printer. 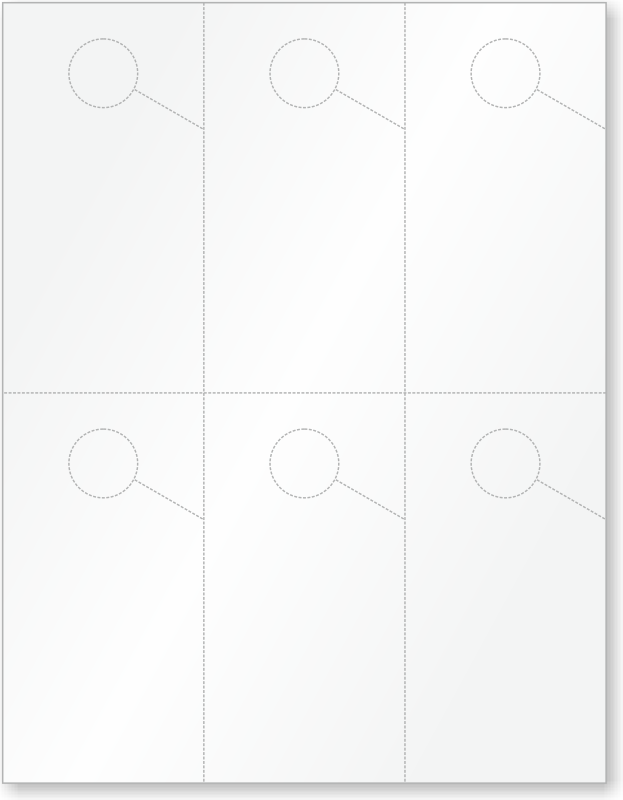 11" x 8.5" (h x w)/Label Size: 4.25" x 2.5"